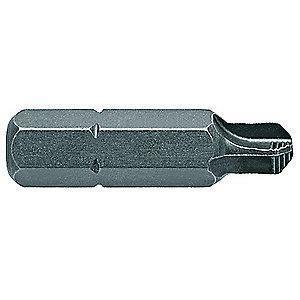 Home Companies Apex Tool Group Apex Nicholson File Cleaner, 8-In. 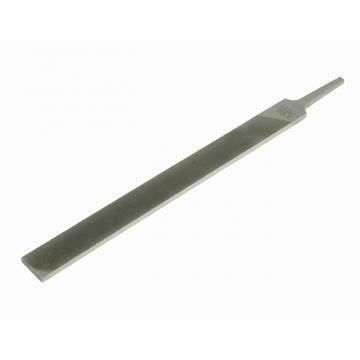 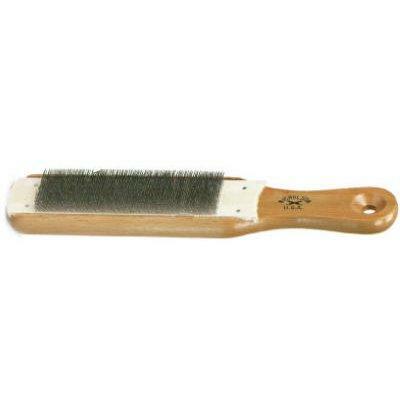 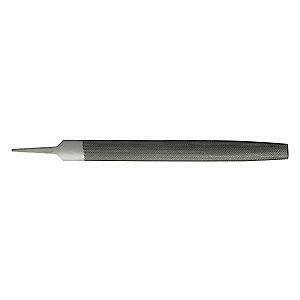 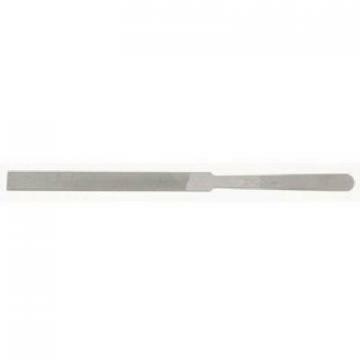 Apex Nicholson File Cleaner, 8-In. 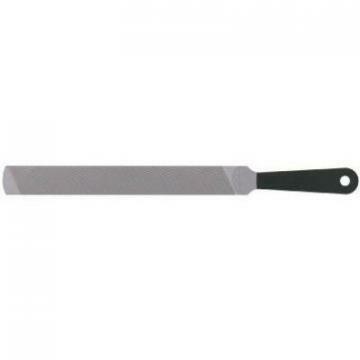 description Product Name Apex Nicholson File Cleaner, 8-In. 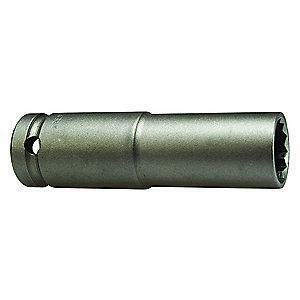 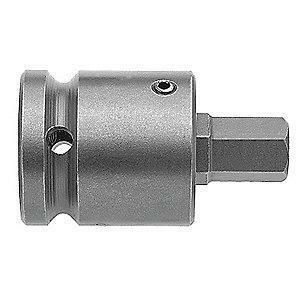 Apex Impact Socket, Extra Deep, 1/2" Drive, 3/8"